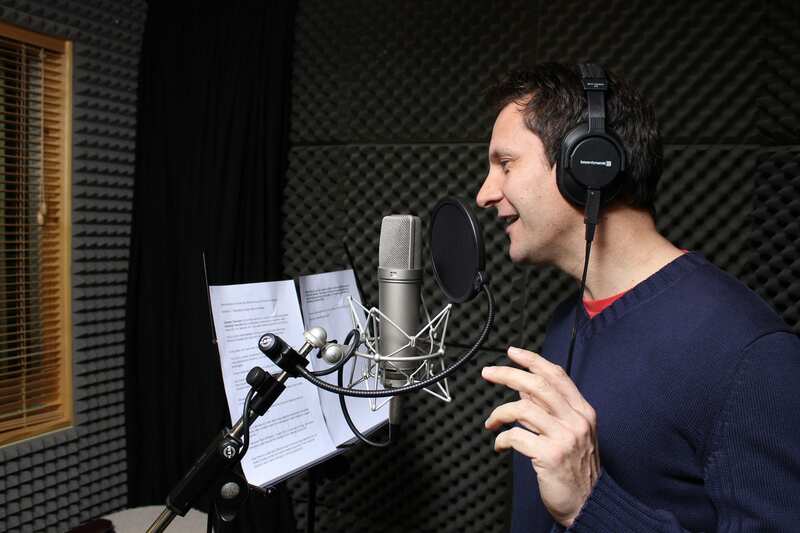 Are you a professional voice over talent?  Are you looking to have the Killerspots Agency list you as one of their voices for client production all over the World? Please fill out this application with your information. Include your demo link or you can upload your audio/ video to us. A demo is required to be considered for voice over talent. Our creative team will be in touch. No phone calls, please! If YES, what voices can you do?